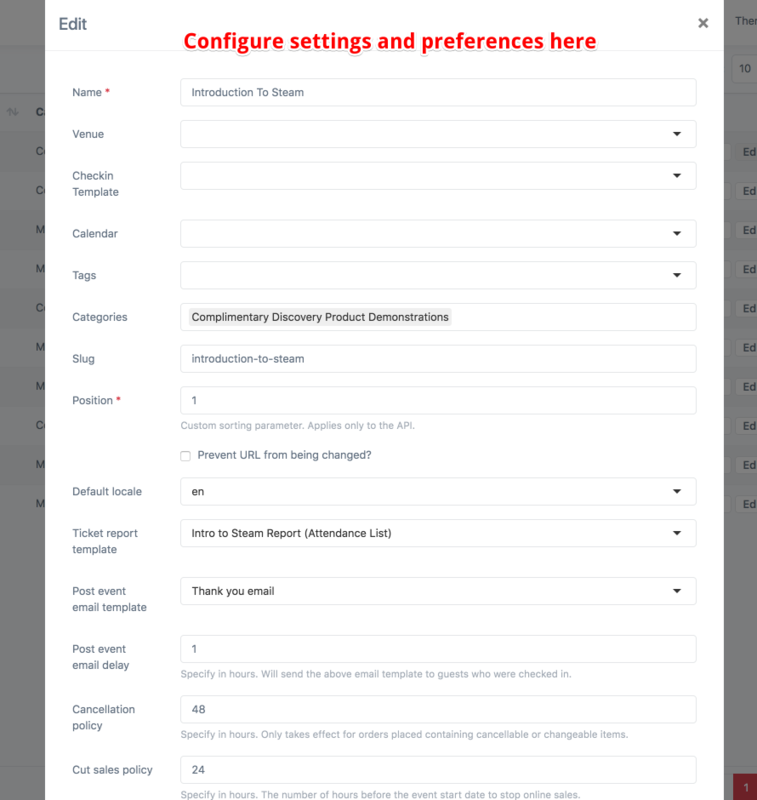 Further customize your event with categories, preferences, and settings. 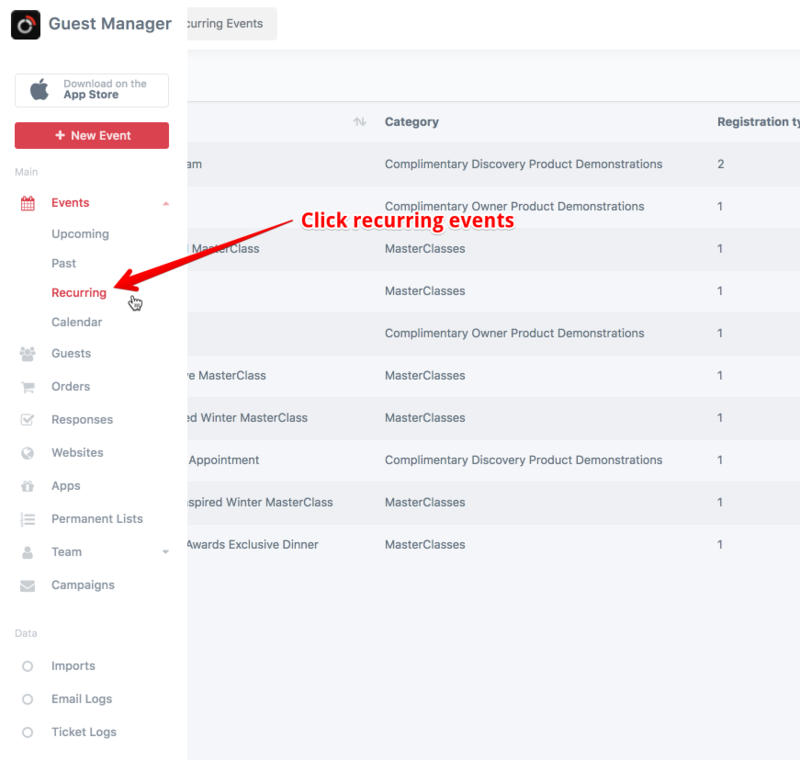 From the popup, you can further customize your recurring event. Detailed descriptions on each field is available in a separate help article.